Who works where in the Port of Rotterdam, addresses and contactpersons, index of branches etc. etc. 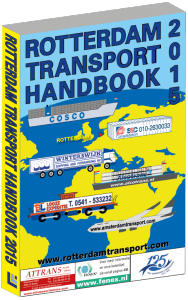 Both books were last published in 2015. 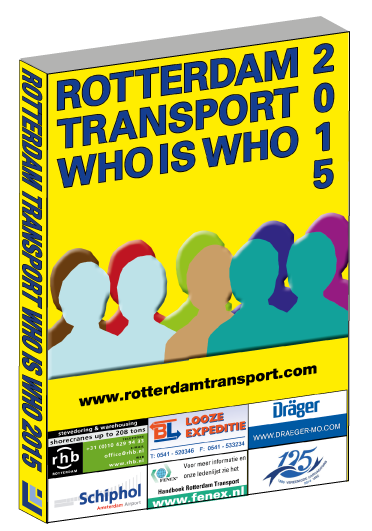 All content is now published on our website www.rotterdamtransport.com.